If you thought flight attendant uniforms were boring, then these five airlines are about to prove you wrong. Check out how airlines like Canada Air Rouge, Qantas, and others have taken a page out of the fashion handbook – sort of. Fedoras, argyle, and vests, oh no. For some reason, the execs at Air Canada Rouge thought this combo would make for the ideal flight attendant outfit. The new look has generated mixed feelings, which some feel is too youthful. Women will wear slate gray pants, a maroon knit top, and a colorful scarf, while men will wear the same color slacks, a white button down shirt, maroon vest, colored tie, and to top it off, a fedora. Our vote? It's a bit too outlandish and should be reserved for stylish hipsters...or a theatre production. Qantas unveiled its new fashion-forward uniform with the help of Victoria's Secret model and fellow Aussie, Miranda Kerr. 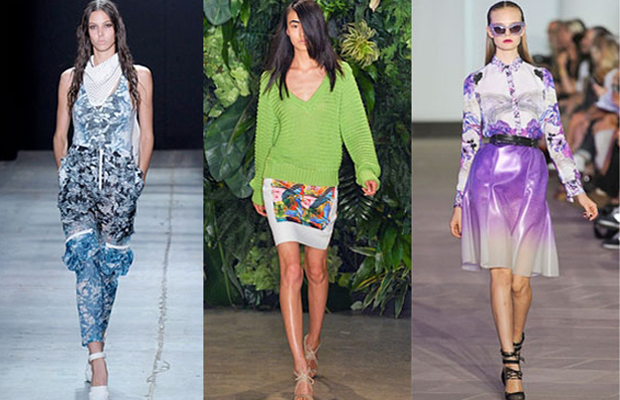 Australian designer Martin Grant designed the contemporary jetsetter uniforms, which feature color blocking, a popular runway trend right now. Red and fuchsia peek out against a navy blue canvas. Male flight attendants will wear a suit and tie, while female attendants wear a sleek, three-quarter-sleeve knee-length dress. Both will wear belted trenchcoats. The British airline has enlisted the fashion expertise of Vivienne Westwood to help re-design the new uniforms. 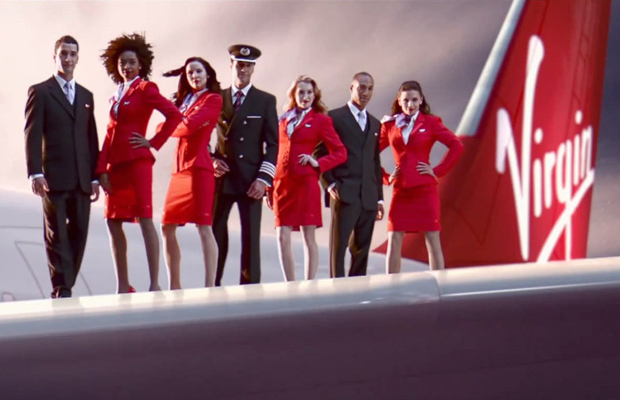 As the first update to Virgin Atlantic in over a decade, Westwood sought to highlight class and sophistication. A sneak peak at her new uniform design shows their familiar punch of bright red for women, in a skirt-and-suit combo, while men will look dapper in a three piece burgundy suit. Virgin Atlantic will debut its new style in 2014. When designer Dilek Hanif debuted his vision for a new uniform in February 2013, he had no idea how much of an uproar it would cause. 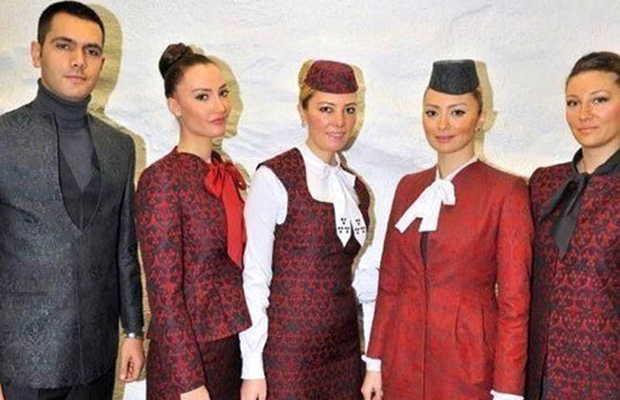 The new look for Turkish Airlines has gone from traditional to costume to downright wrong. Many aren't pleased with with the extra long dresses and Ottoman Empire style fez caps as they believe they're a mockery of Turkey's culture rather than a nod to their true history. The airline's main concern is how first time flyers will perceive the look, specifically thinking that tourists might get the wrong impression. On the other end of the spectrum, Turkish Airlines has banned it's female flight attendants from wearing red lipstick and nail polish. Prabal Gurung is set to design new uniforms for All Nippon Airways, Japan's largest airline. Gurung seems to be the perfect choice for the project; his clothes are sleek with a clean fit, and offer just the right amount of creative flair. Gurung also grew up in Nepal and is heavily influenced by his own Asian background. Although his designs will debut in the summer, you can look forward to a uniform inspired by Japanese history with a fresh, modern look. What do you think of these new airline uniforms? Tell us!